Plano, Texas – Krossover, a Stack Sports company, and the New Mexico Activities Association (NMAA) have jointly announced a partnership, naming Krossover as the Official Video Analytics Provider of the association. 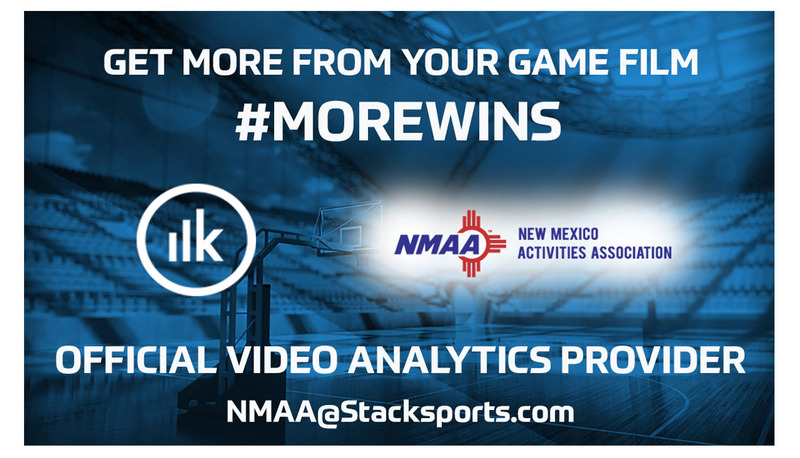 Krossover, the leader in game breakdowns and video analytics, will provide a range of services for the NMAA and its member schools. Services will range from complimentary self-editing tools, to discounted pricing on Krossover’s automated breakdown services, in addition to highlight packages for student-athletes. The NMAA joins the state associations of California, Arizona, Nevada, and Oregon, as the latest sports properties operated by Outfront Media Sports Inc. to partner with Krossover. Krossover offers technology solutions for coaches to review film, scout opponents, and catalog players throughout the year to evaluate player development and progress. With nearly 50 million users in 35 countries, Stack Sports is the global leader in sports technology providing an integrated technology platform for national governing bodies, youth sports leagues, clubs and associations, parents, coaches and athletes. Stack Sports is headquartered in Dallas and backed by Genstar Capital, the NFL’s 32 Equity, Jerry Jones of the Dallas Cowboys, Providence Equity and other leading sports and technology investors. Since its formation in April 2016, Stack Sports has completed 26 acquisitions of market-leading sports technology companies. To learn more about how Stack Sports is transforming the sports experience, please visit http://www.stacksports.com. 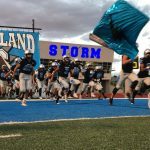 The New Mexico Activities Association (NMAA) is a member-led organization that provides leadership in interscholastic athletics and activities. The aims and policies of the Association are based on the philosophy that these programs, although a privilege and not a right, are important parts of the educational process. The NMAA sanctions 13 sports and 24 activities for its 160 member high schools and 185 member middle schools. Each year, nearly 50,000 high school students across New Mexico participate in athletics and another 30,000 in activities. Established in 1921, the NMAA operates under the belief that interscholastic athletic and activity programs play an integral part in the development of character traits that will help the youth of New Mexico as citizens later in life. For more information, visit www.nmact.org.